[ad] I'd like to thank the team at Genius Project for sponsoring this article. Genius Project is a fully-featured project management software tool that includes everything you need to support your entire work breakdown structure and resource allocation process. Working out who does what on your project can be a challenge. A RACI chart is a project management tool that helps you do exactly that. At the end of this article there’s a link to download my free roles and responsibilities document template. Scroll to the bottom to get it. 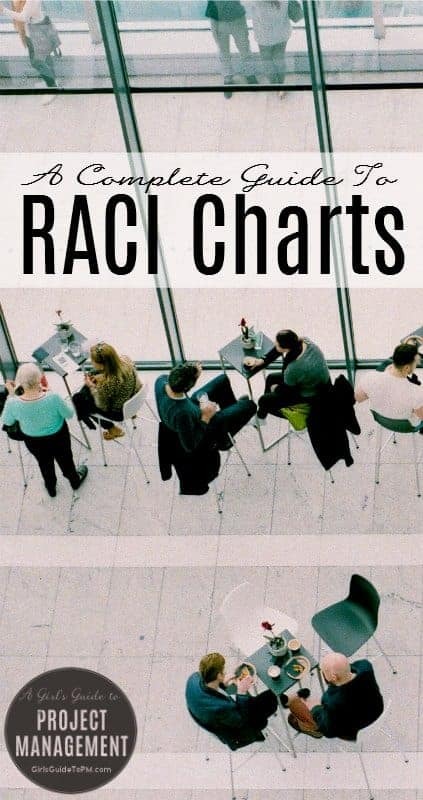 In this article I’ll give you everything you need to know about producing a RACI chart for your project. Does your team call it a RASCI chart? We’ll cover that extra ‘S’ as well. There’s a lot going on in this article so here are some quick links to help you navigate through it. What Is Different About The RASCI Model? Responsible: These people have responsibility for certain tasks. They are the ‘creator’ of the deliverable. Accountable: This is the person accountable for the job in hand who will give approval. Consulted: These people would like to know about the task and we would seek their opinions before a decision or action. Informed: This group get one-way communication to keep them up-to-date with progress and other messages after a decision or action. Remember that people can fall into several categories. Here’s an example. Knowing what people do and the influence they have is an important of part of how to manage a project. Not much, actually. RASCI includes an extra option to mark people as ‘Supportive’ (that’s the S). This is someone who can provide resources, information or will generally support you in getting the work done. Predominantly, RACI and RASCI are used as a roles and responsibilities matrix. They clarify the relationships between tasks and people on projects. Why bother? Well, people don’t always know what they are supposed to do. A chart that sets it out clearly explains what you are expecting of them on the project. Include it in your roles and responsibilities documentation for the project. It is also useful for communications plans because it can give you ideas about which stakeholders need which type of communications at what points. It can flag which decisions are going to be made by consensus which is also helpful to identify early. Another use for it is for process mapping. If you are going to change a process as part of your project you can use RACI to step through the process and record who is going to be affected by any process change. However, your chart isn’t much help unless you keep it up-to-date as people do change roles and move into different positions of responsibility during a project. Decisions taking longer because no one is clear who will be having the final say. Blame when things go wrong. An overworked team because you haven’t balanced the work appropriately. Inactivity: when people aren’t sure if they should do something they typically do nothing. If these are issues you’re having, read my ultimate guide to getting people to take responsibility for their work. It’s got some good suggestions for getting people to do what they need to do. The video below summarises RACI charts in under a minute. The most common way to see RACI or RASCI used is in tabular form – with the individuals (or groups) across the top and the list of tasks down the side. Pro Tip: This is how RACI links to your WBS, in case you were wondering what the difference was. 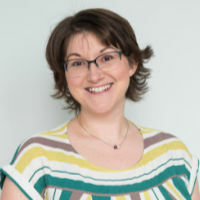 A tabular format is fine for documenting the roles and responsibilities of your stakeholders and it’s quite easy to knock up a RACI template to use time and time again. Identify the work (use your work breakdown structure if you have one, for speed). Identify the people including suppliers and customers. It’s traditional to use roles instead of names on the chart but personally I would go for using actual names where it is only one person. Populate your RACI template with roles/names and tasks. Mark the people who are Responsible first. Now add the Consulted, Informed and Supportive (if using). Do this as a team if necessary but it’s easier to start with a draft than a blank table. Sign it off as complete. Don’t forget to review it every now and then to check that nothing has changed. If you have difficulty trying to remember how many you have in each group, think of RACI as a triangle. There is only one person accountable for the task or project, and they are at the top. You then have several people responsible for various elements. A larger group is consulted and provides input. An even larger group gets regular communications but are not active in any other way. People with no empty spaces: they have too much work allocated to them. People with a lot of ‘A’s: can you push their authority further down the organisation? People with too many ‘R’s: they are responsible for a lot of deliverables. Check their work balance. Tasks that have lots of ‘R’s: are there too many people involved in this to get the work done on time? Tasks that have lots of ‘C’s: too many people being consulted is going to slow the work down. Tasks that have lots of ‘I’s: can you create a rule that says people are only informed by exception i.e. when they need to know that something deviates from plan? This will save you time communicating when everything is going as expected. Finally check for blank spaces. Every task should have a Responsible and an Accountable person. You don’t necessarily need to have people being Supportive, Consulted and Informed for every task but if you have a lot of gaps here then it could be a sign that you’ve missed some stakeholders. You document these roles for each work package. It works fine like this too but it is limited in use for communications because it really only defines the responsibilities of the project manager, team manager, project assurance and project support roles. You can allocate responsibilities to the sponsor and senior supplier too, but I think overall RACI is a better, more complete choice. RACI (not RASCI) forms part of section 9 of the PMBOK® Guide – Sixth Edition, Resource Management. 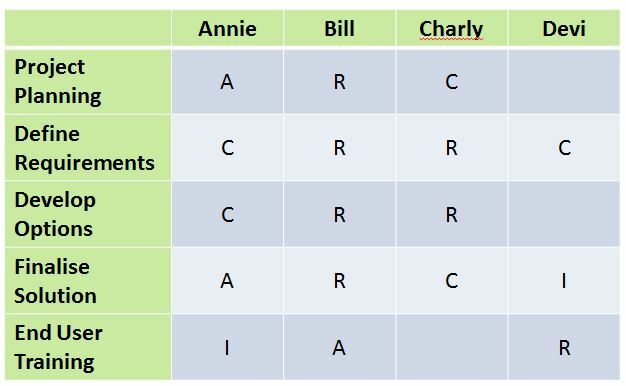 The book makes the point that you can produce multiple responsibility assignment matrices at different levels. You might have a high-level one for the project overall and then lower-level ones for particular activities. Finally, let me give you some tips and tricks for how to make your RACI and RASCI charts as useful as possible. Accountable and Responsible responsibilities should sit as low in the hierarchy as possible. Only have one person Accountable for any activity. The Accountable person must have the authority to actually be accountable. Have as few people as possible Consulted or Informed. Get your RACI chart agreed by the team. The Responsibility Assignment Matrix – RACI/RASCI – is a useful project management tool which highlights the type of input each stakeholder or group of stakeholders is going to have. But alone it isn’t enough. You have to engage stakeholders beyond the grid for the project to be a success. However, RACI gives you a starting point in identifying and categorising stakeholders, so you can then properly engage and work with them. Here are some books that will help you take this further. Download your free roles and responsibilities template below. 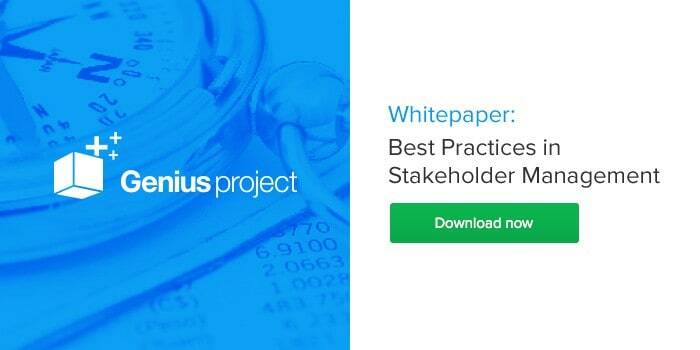 Note that this is a project management document template, not a RACI matrix template. It’s what you can include your RACI template in once you’ve written it. Great guide. Helped me a lot in understanding the topic. The RACI triable really made it very clear how to see it. The triangle also made it very clear for those members of my project that think RACI is difficult and complex to understand. I think it’s very easy you just need to be very consistent when implementing and maintain it. By the way, I was also looking for a RACI template to use. I took me some while because there is a lot of nonsense and bad looking material on the internet but eventually I found one at allbusinesstemplates.com. It was easy to use and easy to adjust to the fact it’s an Excel template. Great write up. I like the idea of adding supportive to the RACI. Quick question – out of the books you recommend this post, which you say is the quickest read. I’m reading some very technical things now, and I’d like to mix it up with something a little lighter. The Forms book is super quick to read because it literally is a book of templates, with worked examples, for every stage in the project. But unless you want a set of templates, you wouldn’t get much from it. I’d go with Tom Kendrick’s book which is rich but not technical and it’s easy to read.